We are proud to have supported over 50 organizations. One of the ways to give self-organization a structure is by introducing a game ruleset. 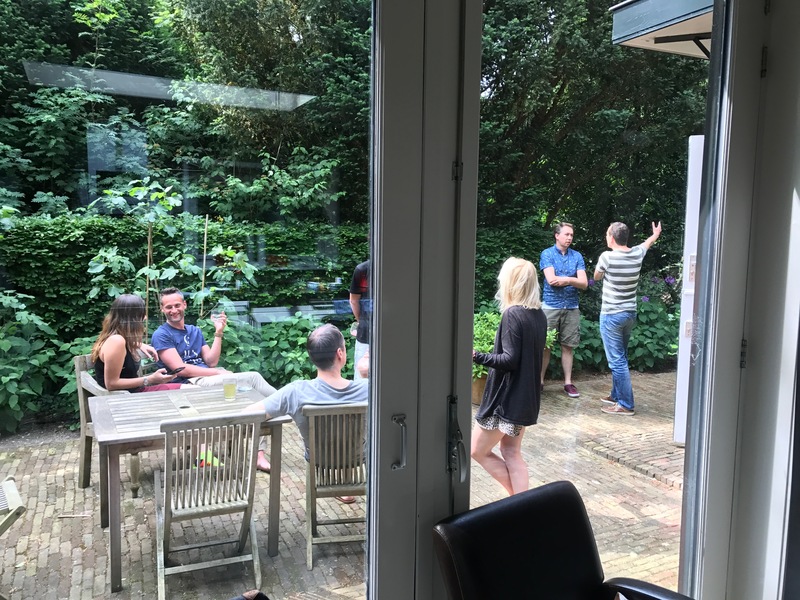 One of the options is Holacracy®. 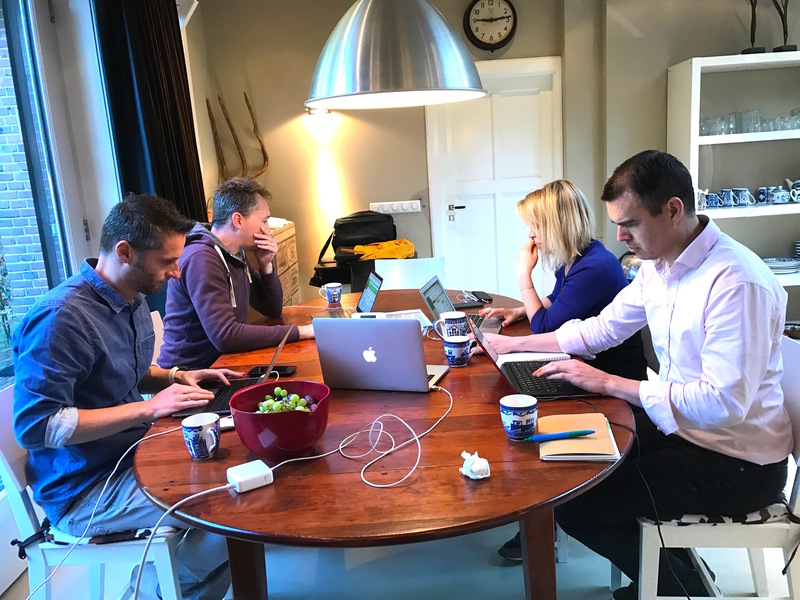 Energized.org has the most experienced and certified coaches in the Netherlands. Our own organization is our own laboratory. We experiment with new models and investigate hidden tracks. We provide customers with a lot of expertise, but the coaches most of all create the space to lead your own process. That is also the feedback that customers give us; we express our values in our coaching work. Organizations are often full of potential, talent and energy. Self-organization allows everyone in the organization to fully contribute to the purpose (the goal) of the organization. Previously, we worked with the purpose Work. Liberated. But as we looked beyond the work, we decided to adjust our purpose. With self-organization, it is much more than just organizing the work. 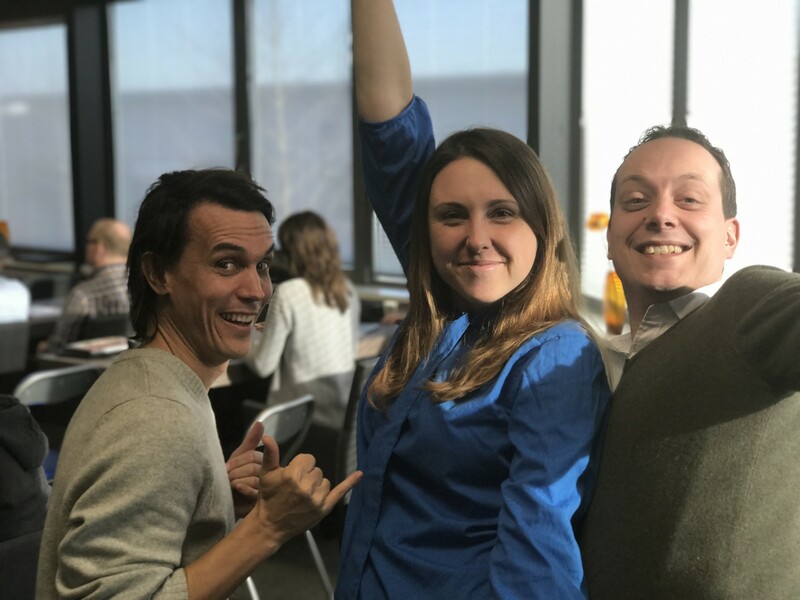 We wrote about our core goal ‘Unlock Power for Purpose’ in this blogpost. Energizers all have personal motives to contribute to the goal of Energized.org. We share the same important values. Energizers are driven by purpose and tensions. We introduce ourselves to you and would like to invite you to introduce yourself to us. 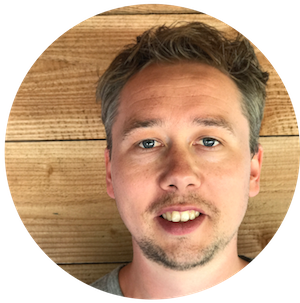 Diederick Janse is Holacracy coach and co-author of the book Getting Teams Done. 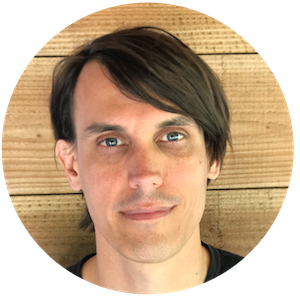 He was the first to introduce Holacracy in the Netherlands. 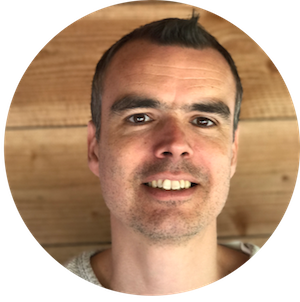 Koen Bunders is Holacracy coach, an inspired trainer. He is highly interested in personal self-management. 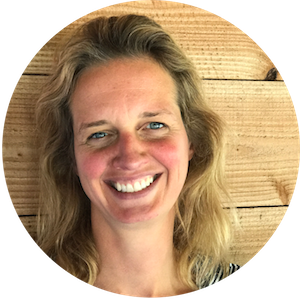 Gabriela Krupa is Holacracy Coach and works with organizations throughout Europe. 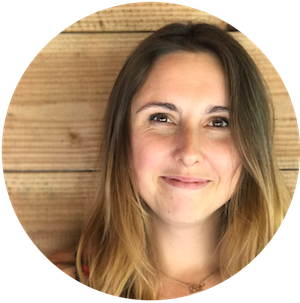 She is completely on fire to make Holacracy a hot topic in Poland and has already won many victories there. 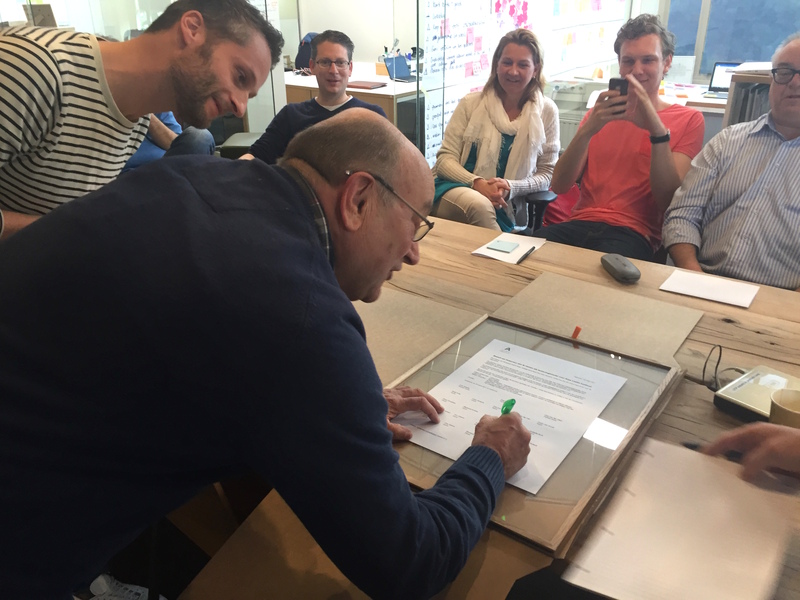 Hans van Veen is a certified Holacracy coach. 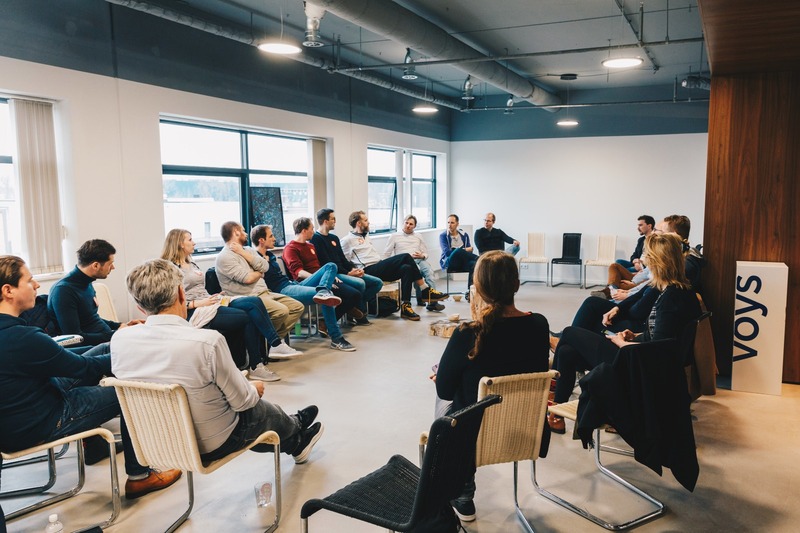 Hans believes that the capital of an organization lies in the ability to connect and involve people, in the development of business operations and processes. 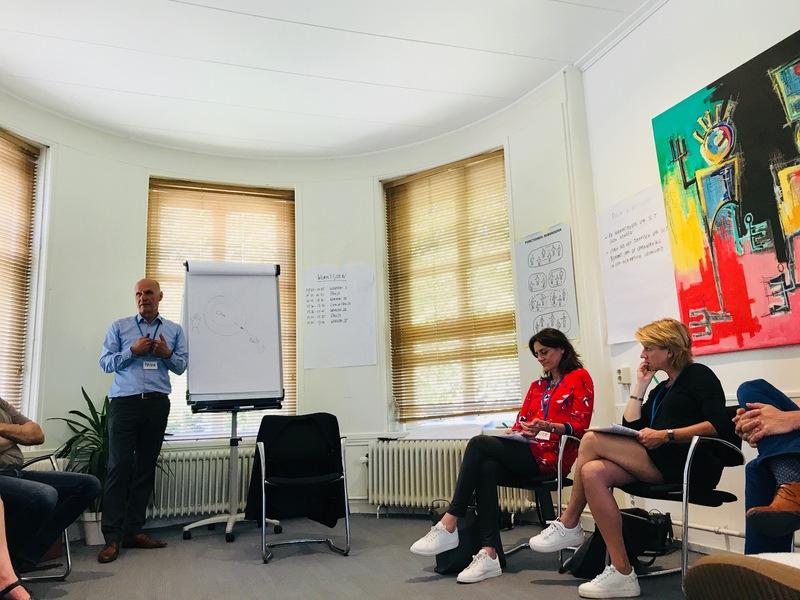 Joost Schouten is a certified Holacracy coach and also supports people and organizations to organize their work purposefully. 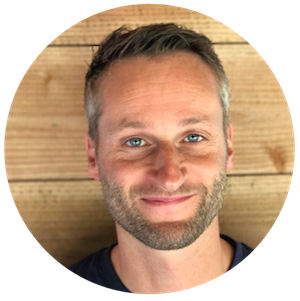 Erik Slotboom is Holacracy coach. Previously, he helped many organizations with Agile work processes. 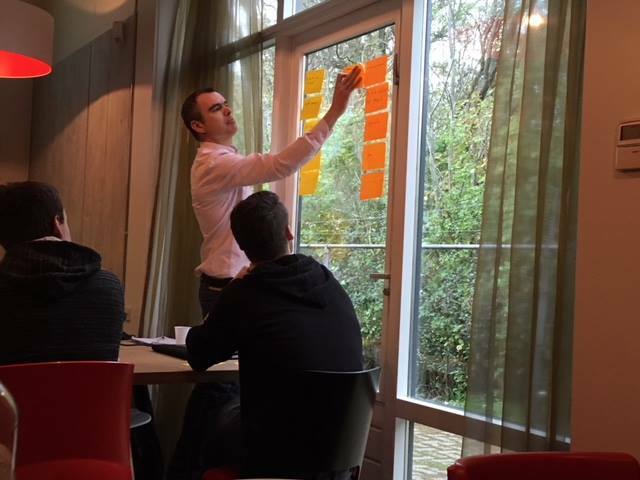 Now he knows perfectly how to bridge the gap between agile work processes and holacratic organizational processes. Paula Nordhauzen mainly has marketing-related roles at Energized.org and is more and more impressed by the possibilities that self-organization offers. Partners with whom we work in the field of team coaching and organizational development. 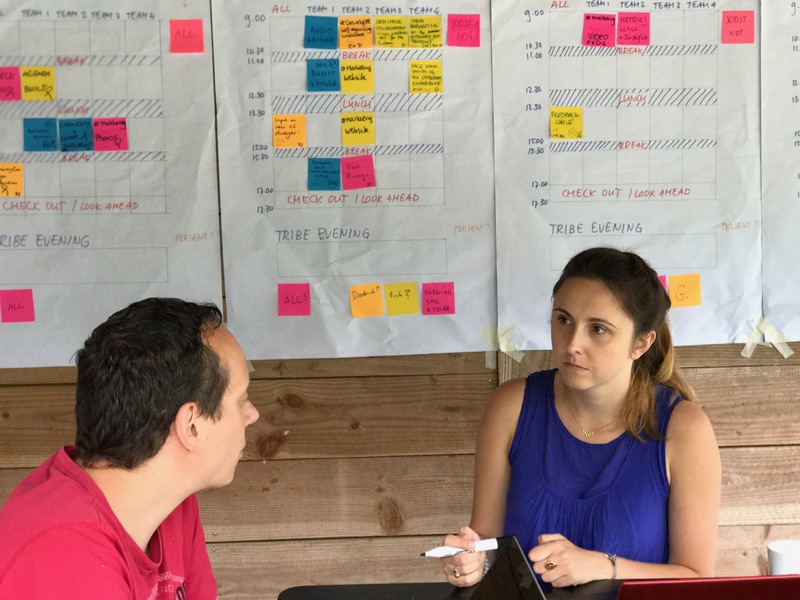 During his study International Business in Maastricht, Energized.org co-founder Diederick Janse made the steps he ‘was supposed to’ make. But – his ‘heart was not in it’. ‘Grow up’, ‘Put yourself over it’, he has long thought. It has changed. He started the company ‘Realize!’ with after he graduated. 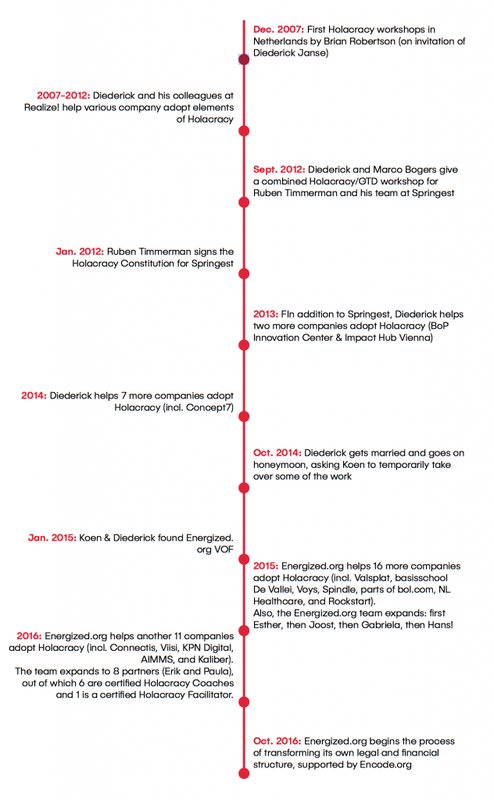 That’s when Diederick discovered Holacracy. 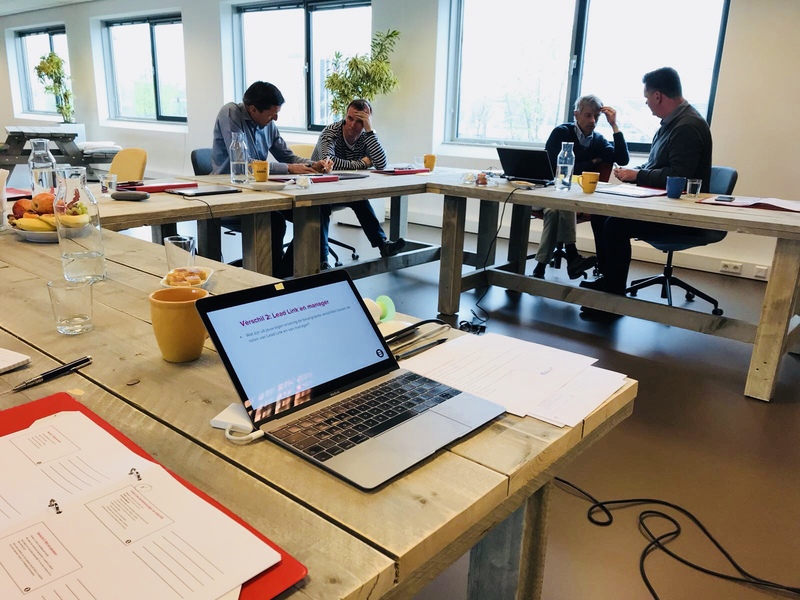 He invited Brian Robertson, Holacracy inventor and co-founder of HolacracyOne, to a workshop in the Netherlands and his interest began to grow. Ruben Timmerman also believed in this new operating system and went all-in in January 2013, as the first organization in the Netherlands. 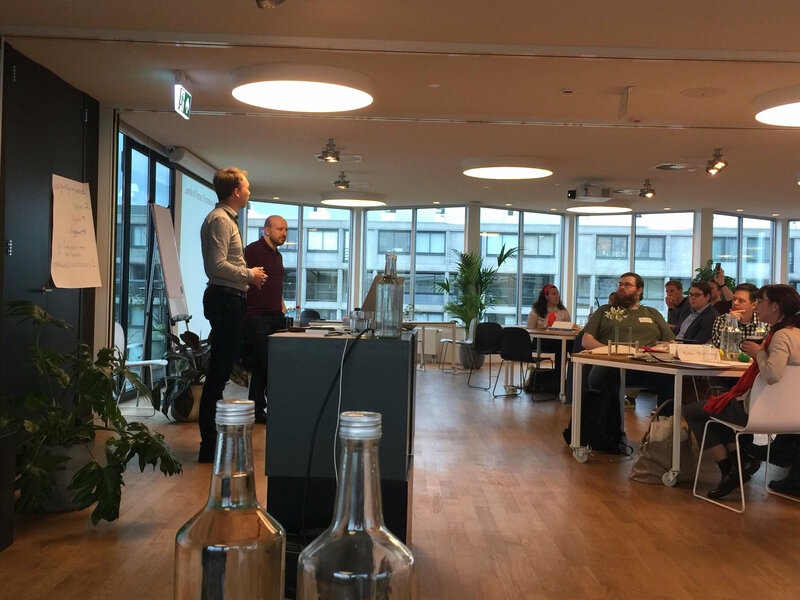 Diederick guided Springest in the implementation of Holacracy. Successfully. More organizations followed. 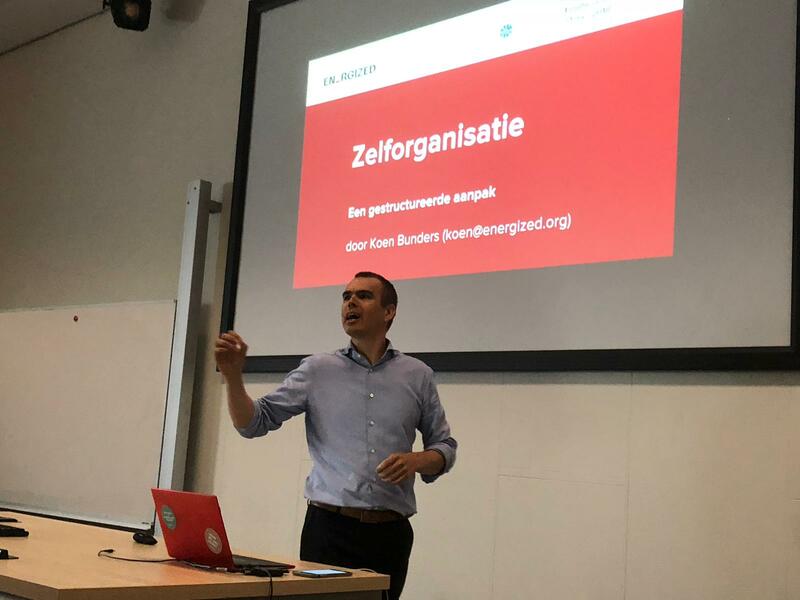 In the same period he met Energized.org co-founder Koen Bunders. 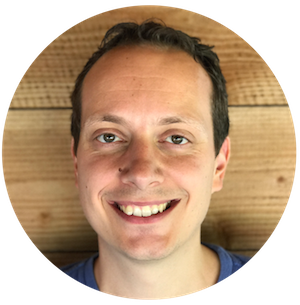 Koen worked as a project manager and business consultant. Ten years, with great pleasure. One day he realized that efficiency is neutral. “What actually makes me more efficient?” From that moment on, he could no longer motivate himself in the same way. It started with a will decision. “I cut that job.” A leap into the unknown. Empowering and cool, but also scary. There was room to look into itself. To what he really had to do. Holacracy came on his path and lit the fire. Helping organizations work purpose-driven. It gives him meaning and focus. We are a team of 7 and work with external facilitators and coaches, who look at the world in the same way we do. But, Energized.org is bigger than the people in our team. We are part of a community of people who want to do meaningful work. We inspire each other, challenge and develop. We want to show that there is a credible alternative to the way in which you organize teams and organizations. Energized.org is about freeing energy in people, serving the purpose. Organizations, who want to start with Holacracy or want guidance in improving the practice can call on the coaches of Energized.org. 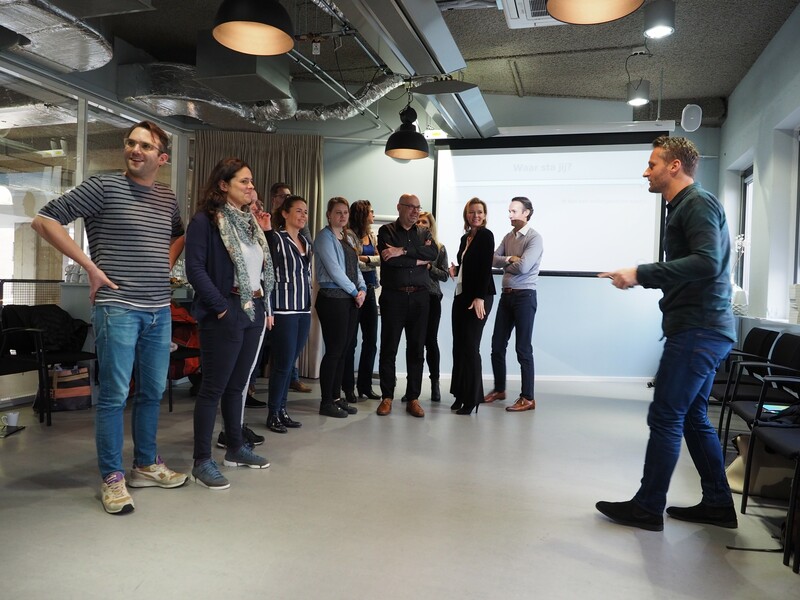 All our coaches are officially certified Holacracy Coach and we even have the only Holacracy Trainer in the Netherlands on board. We want to co-create organizations where energy and power are contributing to a higher goal; the purpose. We believe that purpose-driven organizations can change the world. These organizations can contribute to a meaningful life. To be able to support organizations, you as an organization need to have a license. This is provided by HolacracyOne, the organization of Brian Robertson, the inventor of Holacracy. 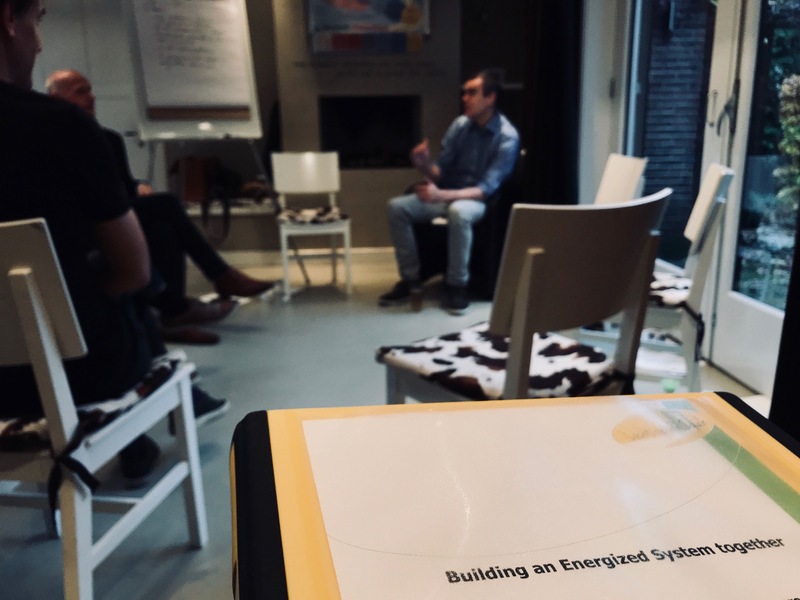 Energized.org wants to support organizations optimally and that is why we only work with certified coaches and spend a lot of time in the Holacracy eco-system. 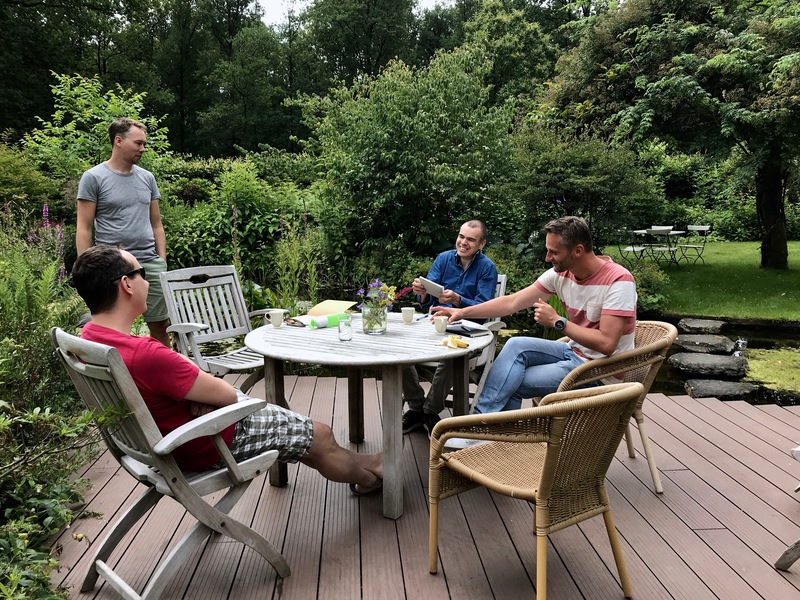 Our collaboration with HolacracyOne started years ago when Diederick invited Janse Brian in the Netherlands to talk about Holacracy. Since then, the Netherlands has become the hub of Europe and we have been able to support more than 50 organizations. We’d love to meet you. Introduce yourself!